JJC EC-1 Eyecup for Canon. EOS 650D, 600D, 550D, 500D, 450D, 400D, 350D, 300D. 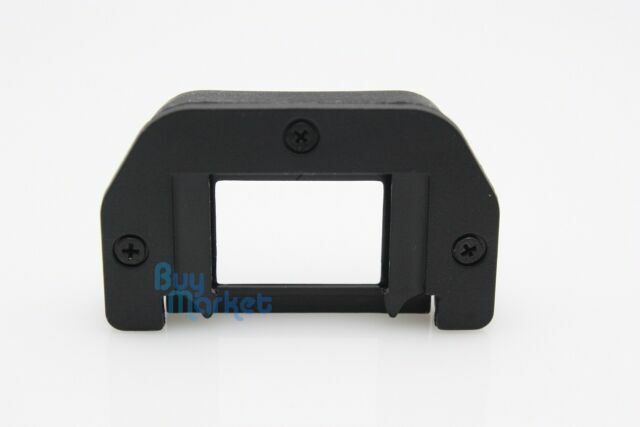 JJCEC-1 Eyecup replacesCANON Eyecup Ef. Digital Rebel XT, XTi, XSi T1i, T2i. We would not be responsible for any import duty. I was not sure at first wether to go for genuine or copy, went for copy, perfect alternative, it fitted with no issues, would recommend.